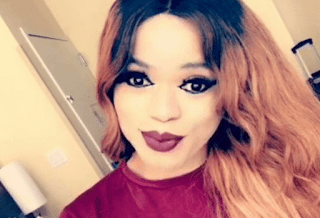 According to reports, Bobrisky was in the bank to make some transactions, when a woman harassed him for being dressed in a lady’s clothing. Bob who is known not to condone trolls or critics in turn served the woman in her own coin and a fight ensued. The already infuriated instagram celebrity further mentioned that he would tear her wig and wait for the police to come take them in handcuffs. 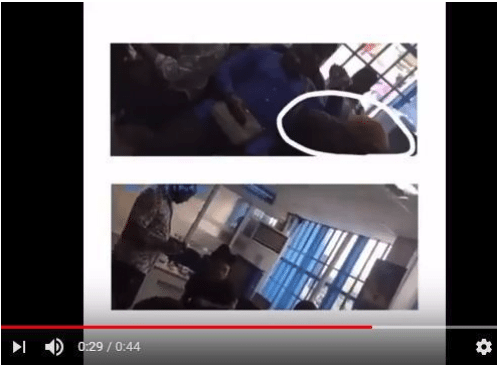 The men at the bank could be seen clearly in the video showing less concern to the ongoing argument, while the cross-dresser got support from other women in the bank, who believed that the attacker should have minded her business and leave the guy alone.